Spun out of university research labs or started by local entrepreneurs trying to supercharge their hometowns, business incubators are everywhere. This map puts the spotlight on 20 initiatives. Hawaii is leveraging its most abundant resources — sun and sea. 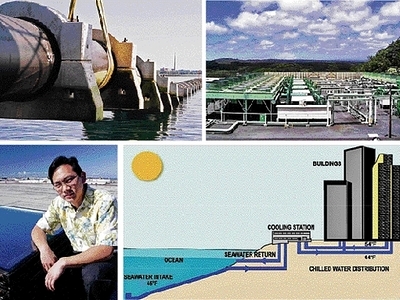 The 45 tenants at the Natural Energy Laboratory of Hawaii Authority are developing applications in aquaculture, renewable energy, and marine biotechnology. Who gets in:Innovative start-ups nationwide.Breakout company: Sopogy has raised nearly $20 million for development of its micro-solar panels.